Nothing is more frustrating than motioning to plug something in and your electrical outlet is already preoccupied. 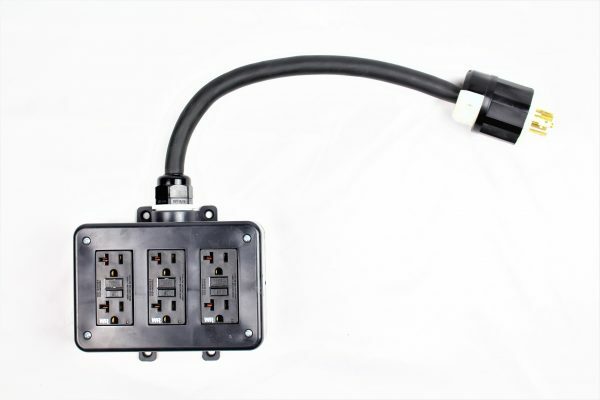 Purchase a Tri-Electrical Adapter and never have to worry about an over-crowded outlet again! Incoming: 1 each 20 AMP, 120/208V (NEMA L21-20) plug on 18” of 12/5 so cable. 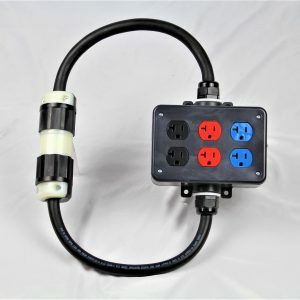 Three column adapters fits nine separate plugs. Reaching to plug something into an outlet that has “high traffic” is annoying. By purchasing Nutech’s Tri-Electrical Adapter, you will never have to wonder if you have enough room for your electrical appliances. Now, you will be able to plug in and use everything you need to, such as chargers, lamps, and other appliances. 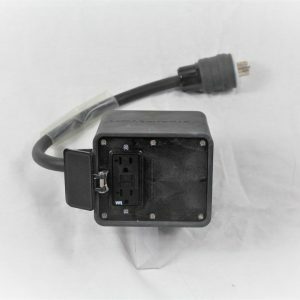 Shop our online store today for an adapter of your own. Durable adapter that is long-lasting. This adapter can be used as a transportable adapter. 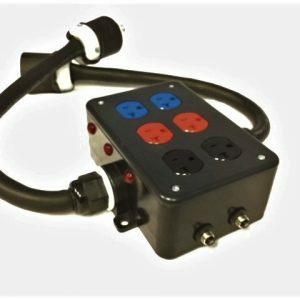 Our nine-outlet adapters allows for maximum useage. 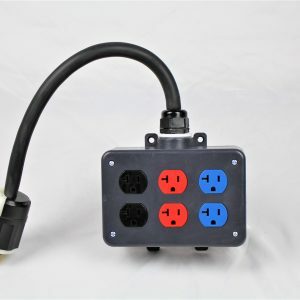 Nutech Industries, Inc., is an electrical manufacturing firm which has developed new electrical products for portable temporary power distribution. ©2018 Nutech Industries, Inc. - Do not copy. All rights reserved.